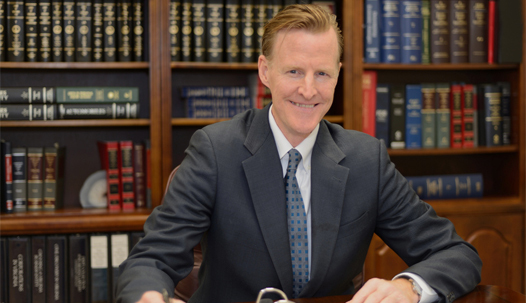 Andrew Simpson, Esquire is an accomplished trial attorney with over 25 years of experience advancing the interests of clients in the state and federal courts of Northern Virginia. In an age of increasing specialization, the Simpson Law Firm prides itself on offering its client base a wide array of legal services. Legal problems seldom encompass only one area of the law, so retaining a firm with a comprehensive understanding of the interplay of differing areas of practice can be a prudent and cost-effective move. 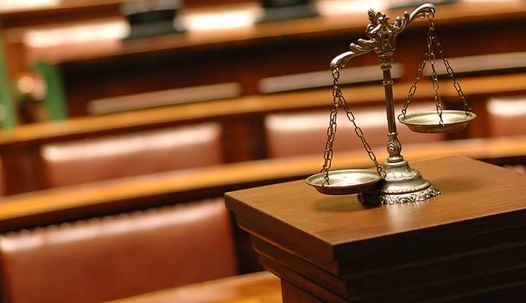 The Simpson Law Firm offers zealous representation of plaintiffs and defendants involved in civil and commercial litigation. The firm also represents debtors in need of bankruptcy protection and creditors seeking to enforce their rights in bankruptcy. The firm defends those charged with serious drug crimes, property crimes, theft, and serious traffic offenses, such as driving while intoxicated, driving on a suspended license and reckless driving. The firm handles catastrophic personal injury cases and has obtained a list of successful settlements and verdicts for clients. The firm offers legal representation in sensitive family law matters, including divorce, pre-nuptial agreements, property settlement agreements, child support and trust and estate planning. 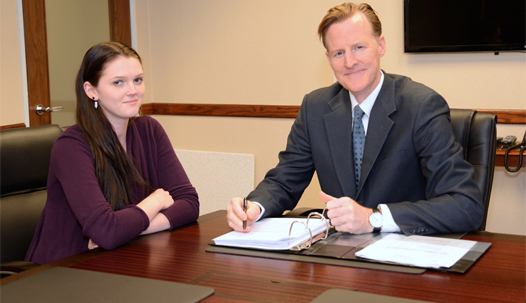 Through a commitment to hard work, ongoing research, and state-of-the-art technology, the Simpson Law Firm offers skilled, passionate and effective legal representation in all of these areas.